 Choose your favorite Angels icon? 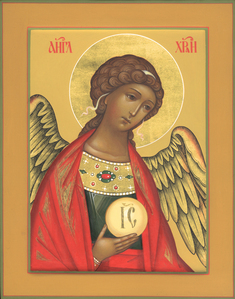 a comment was made to the poll:  Choose your favorite Angels icon? a poll was added:  Choose your favorite Angels icon?